10 months of 2017 have passed. We are now in the final 2 months of the year. All in all, I'd say this is a pretty hard year to beat in terms of accomplishments. And the best part? There are still two whole months to go, to get more things done. 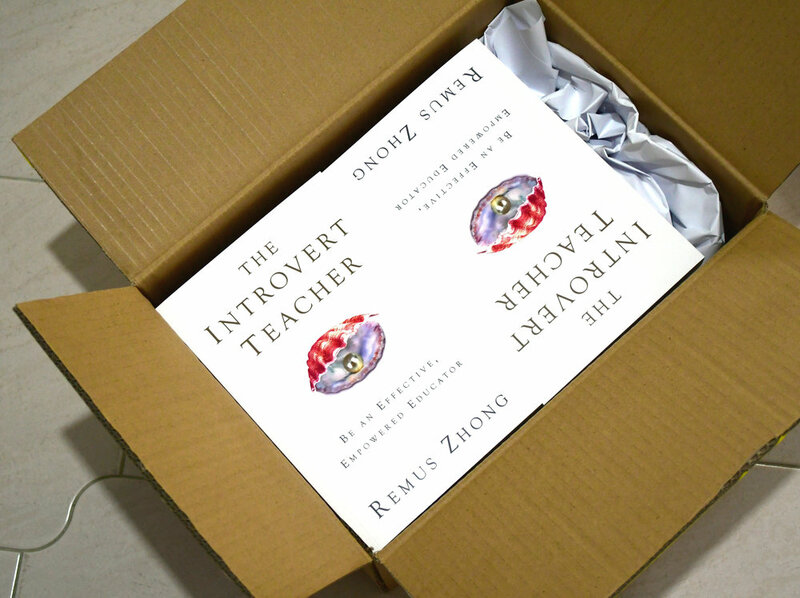 Right now, I'm planning the book launch for The Introvert Teacher as well as workshops for Loupin Jewels, apart from an overseas trip, all before the year is out! Very exciting stuff! I am thankful for all that has happened this year and all that is about to happen soon. Thank you for being a part of it! It’s always nice to go away for a while, even if it’s only a few days. I’ll be travelling to the Land of Smiles from 14 – 18 Jan. It’ll be a short holiday, a sourcing trip for household items and I’ll also be fulfilling some gem requests by some local customers, as well as visiting some of Thai locals that I’ve befriended. One thing that I’ve learned about travelling is to always inoculate your system with some of the local bacteria when you go to a foreign land. 1) The best way to do this is to drink some local yoghurt or have some local fermented products. Since I started doing this, I’ve stopped getting gastrointestinal problems while overseas – something that I used to suffer from rather frequently (and rather severely) in the past. 2) Another thing I’ve learned is to move with purpose even in an unfamiliar area. Stopping and/or looking around with a ‘lost look’ on your face makes you a target for unsavoury characters. 3) Finally, I’ve learned to build rapport with the locals. I do this by spending time observing their customs (especially trading customs) and behaviours. I’ve also found that trying to use a few phrases in the local language helps, as does asking questions and being willing to try the local cuisine (and complimenting appropriately). Building rapport with the locals makes future travels to their country more fun, because they will be more than willing to shower you in their hospitality, not to mention the friendlier prices that they’ll give you when you buy from them. Here’s to a great trip and many more in the future! The day is finally here! After months of preparation (and some delays), the website of Loupin Jewels is now live! There are still a couple of tweaks and updates needed there, but the site is up and running! It's not been easy juggling the book - The Introvert Teacher - and the gemstone business, but it all now comes to fruition. And not a moment too soon. It's still 2016! I'm in time! The aim of Loupin Jewels is to bring awareness and attention to the vibrant world of gems and gemstone jewellery. There will be gemstones, gem-related products, gem hunting services and beautiful jewellery available through us. 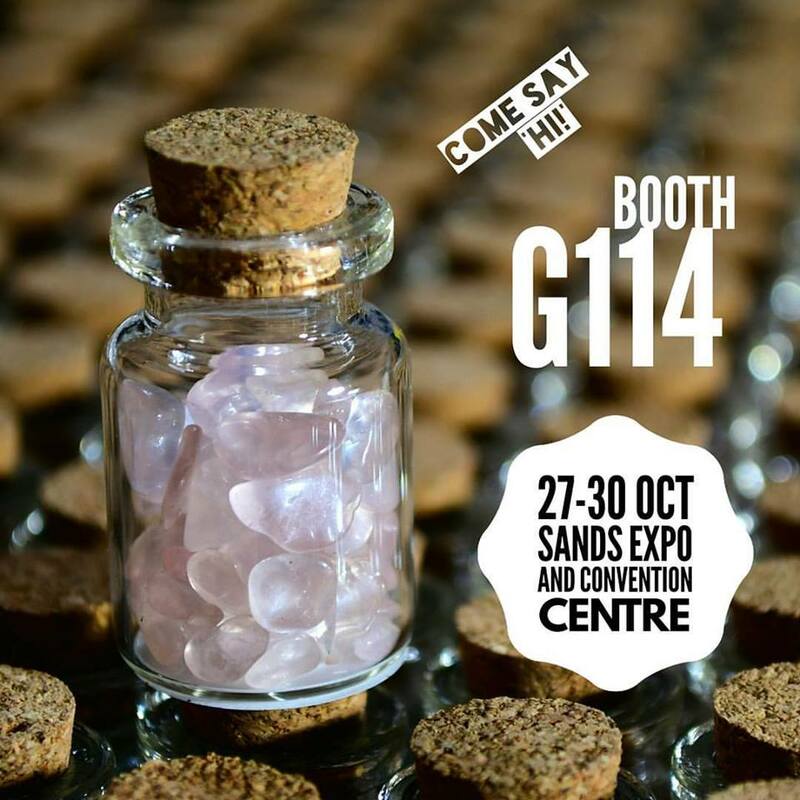 There will also be classes and blog posts on how to buy gems, how to assess them and how to avoid getting ripped off. How to avoid getting ripped off has been asked of me by so many people so many times that I have written a book about it. There is some information on the website - here - and I envision that the book will be ready soon, but it's still in the works. Right now, I'm looking for an illustrator to enhance the readability of the text that I've written. Please have a look at the website: www.loupinjewels.com and let me know if there are any bugs on the site. I might have missed something. Give me your comments too! The birthstone of July is the ruby, a unique gem, because its name is given due to its colour, not its mineral composition. What I mean is that you never truly have to say 'red' ruby, since ruby is understood to be red. Ruby is corundum (the name of its mineral composition) - the same mineral as sapphire, which, though often thought of as blue, actually comes in every possible shade of colour, including orange, yellow, green and purple. So here's a question. If a piece of corundum is pink, is it a ruby or a sapphire? Even esteemed gemologists cannot come to a common consensus. Those that are purists insist that it has to be red before it's a ruby. They would call it pink sapphire. The more inclusive ones believe that, as long as it is some form of red, it can be called a ruby. They would be fine with calling it pink ruby. Of course, neither side is entirely correct nor entirely wrong. This is simply an artifact of our limitations of sight, expression and language. The reason I brought this up was due to a recent surge in having to explain the identity of a particularly stunning pink corundum gem encased in intricately designed gold that now adorns the finger of an exceptionally beautiful lady who absolutely adores the jewel and the gentleman who gave it to her.